Clarissa Explains That She's No Longer A Teenage Witch! 33-year-old Melissa Joan Hart is finally going to get the chance to play an adult on television! 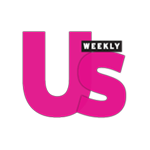 The current Dancing With the Stars hopeful told Access Hollywood about the possible show that would co star Joey Lawrence and air on ABC Family. “It’s going be different ‘cause I get to play a little bit more of a grown-up, a politician, kind of a bad girl politician.” MJH said to AH about her new role. Personally I am happy for her. I hope that the two 90's stars do well. 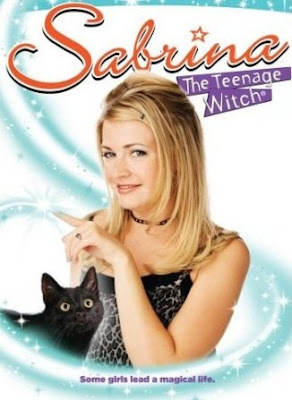 I love that Melissa Joan Hart was a part of so many teen movies and shows. She was my generation's iCarly back when Nickelodeon stars didn't get heavy press like they do now. You never saw MJH on a talk show promoting Clarissa or going on tour and selling Clarissa merch. iCarly's Miranda Cosgrove was on Rachel Ray meeting her biggest fan. Where was Clarissa's biggest fan on a day time talk show? Where was Hey Dude the Movie? Sometimes I felt that I was he only kid who ever watched or knew about certain Nick shows because hey seemed to come on at random times like Pete and Pete and the actors were never seen outside of Nick. I digress. Back to Melissa's new show. Good luck and please do a Clarissa throwback episode slash reunion special! Thanks. Please enjoy the intro and theme song to Clarissa Explains It all! P.S. Check out MJH ahead of her time with her leggings/boots/high waisted shorts combo sure to be seen on a hipster near you!